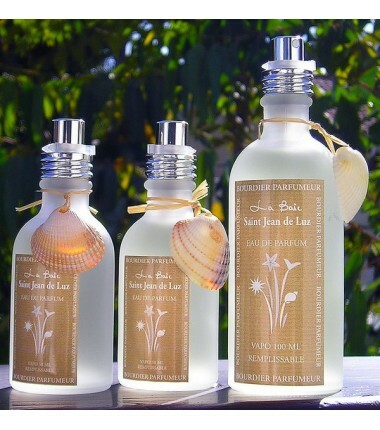 Birth of the fragrance ÉCUME D'ARCACHON in the heart of the workshop of Jean Bourdier, herbalist by trade. Fragrance of freedom in the image of a solar territory bordered by long dunes and a generous forest. An adventure that continues thanks to Dominique, his grandson. The house Bourdier today offers a range of face and body cosmetics respectful of humans and their environment.